Do you like Arctic Pong? Share it with your friends. 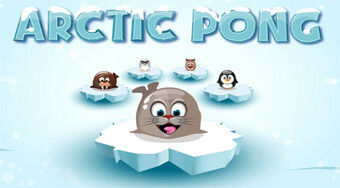 Reflect the seals from rubber belts, collect gold coins, and avoid polar bears.